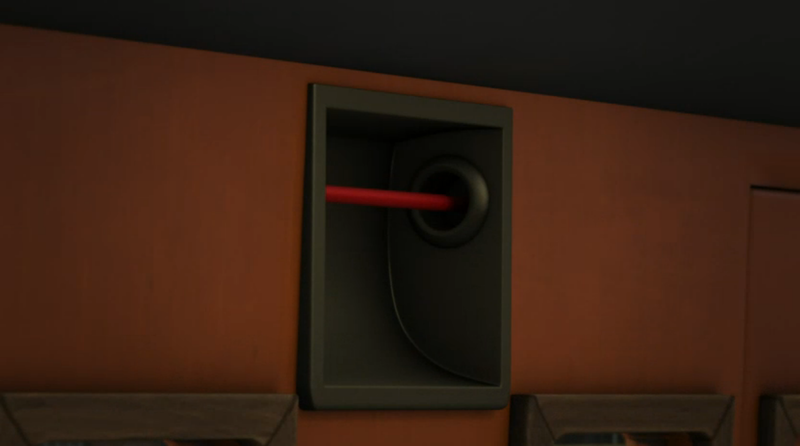 To end week two, we have the 10th episode of the series: Thomas and the Emergency Cable! I was pretty excited about this episode when I first heard about it. 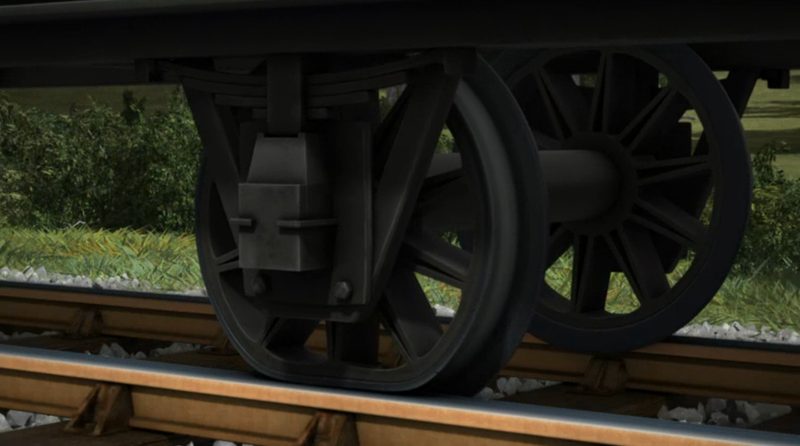 I never really imagined that the show would include emergency cables or wheel flats. 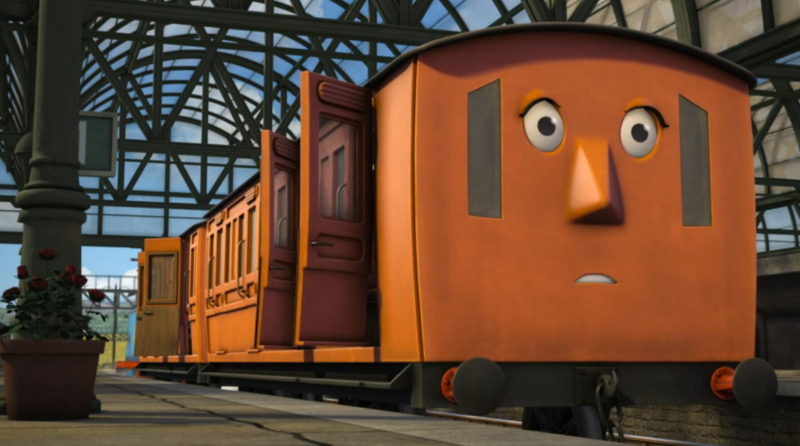 That said, I couldn't have imagined that the show would introduce slip coaches either and look how well that turned out. 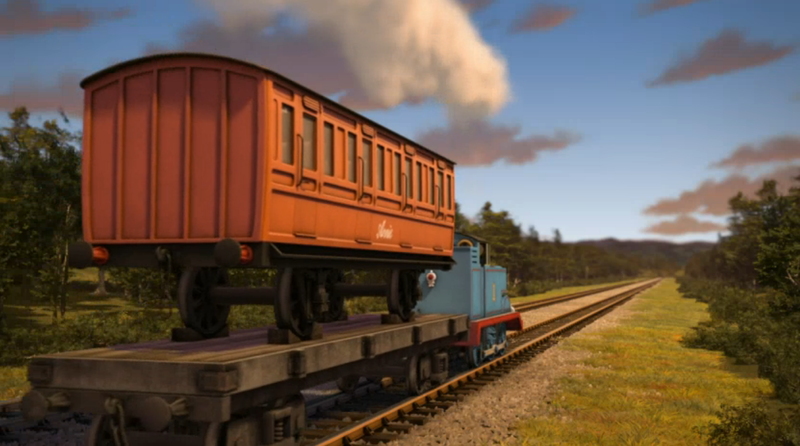 Yes, Duck and the Slip Coaches was the best episode I'd seen (up to that point), and it made me even more excited to see what they could do here. But could the team do a repeat performance and create another amazing episode? To be honest, they didn't. 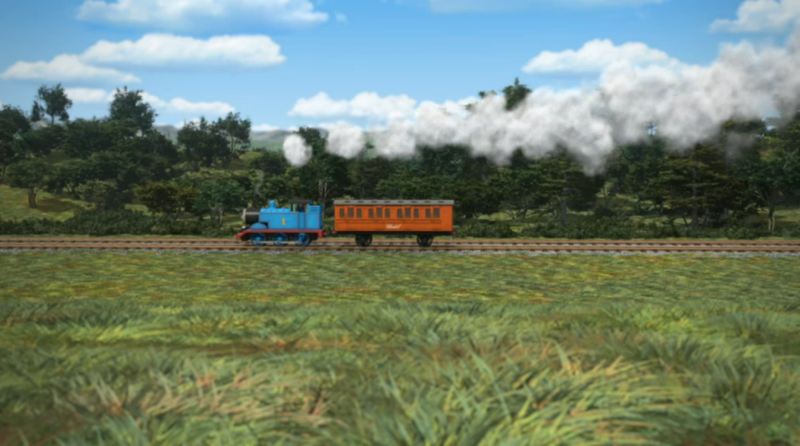 But considering that Duck and the Slip Coaches has set a really high bar, it will be difficult for any episode to beat it. 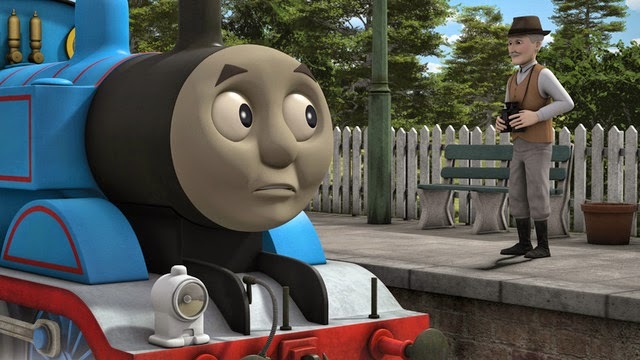 That being said, I still really enjoyed Thomas and the Emergency Cable, and it's another episode that wouldn't feel out of place in the Railway Series. The description of the emergency cable was great; short, sweet and to the point. However, there is one slight issue I have with it, which I'll get to later. Again, it's another slice of life story, but it isn't as exciting as those told in Duck in the Water or Thomas the Quarry Engine. On the first watch, I wasn't a fan of this more mundane tale, but after a couple more viewings, I really like it. It's stories like this that make you realise that not all of the escapades on Sodor are action packed. A few of these stories to break up the action are very much welcome in my book. I loved the character interactions here as well. Again, things seemed to progress naturally and it was really nice to watch. The human interaction was a breath of fresh air as well, although it was rather distracting hearing the guard's voice. It was basically the Fat Controller's with less of a hint of Yorkshire. 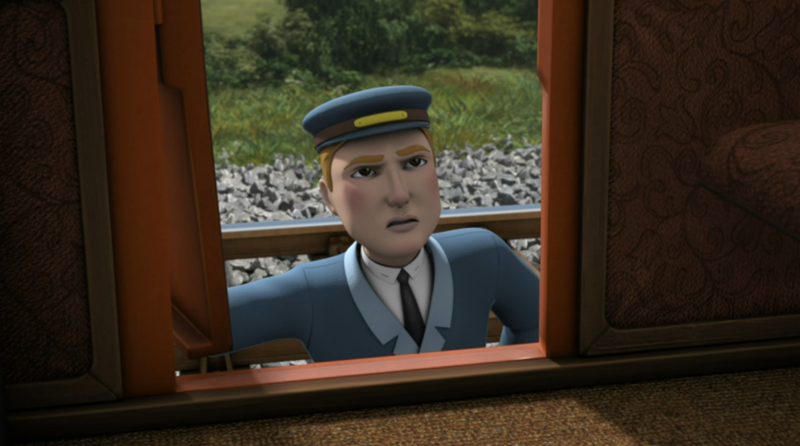 The birdwatcher was a pretty good character too, voiced brilliantly by Joe Mills. His Welsh accent is fantastic, and the scene where everyone stares at him was pretty funny. That said, it was a bit weird that they still described him as "the man with the binoculars" after he said he was a birdwatcher. And a name would have been nice for him, but I digress. There were a couple more funny moments in this episode, too. 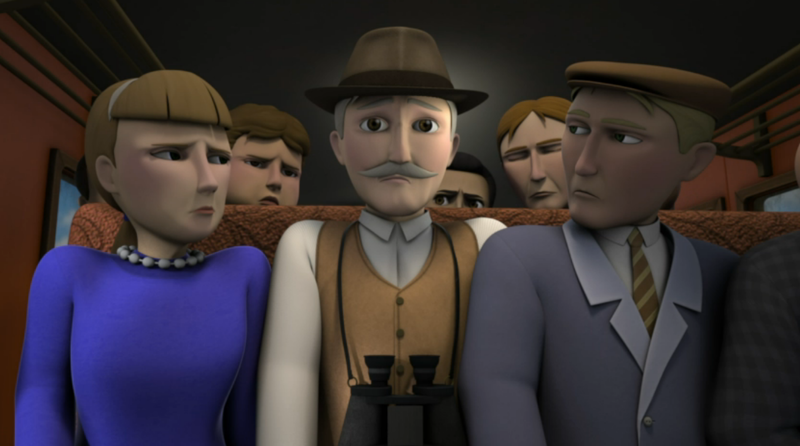 Clarabel's reaction to the boys jumping on her seats was priceless, as was Annie's to being hoisted onto the flatbed by Rocky. However, there are a couple of issues here. 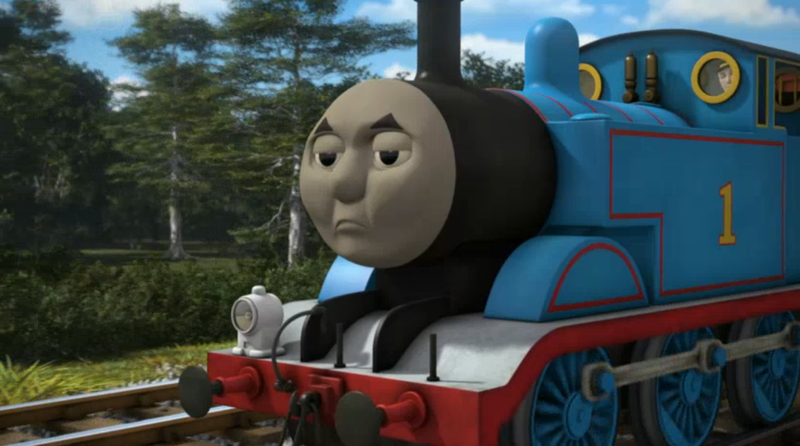 The first is Thomas only pulling Clarabel. I can understand him pulling her just after the wheel flat situation, but you'd have thought there would be a spare coach on standby for situations like this? 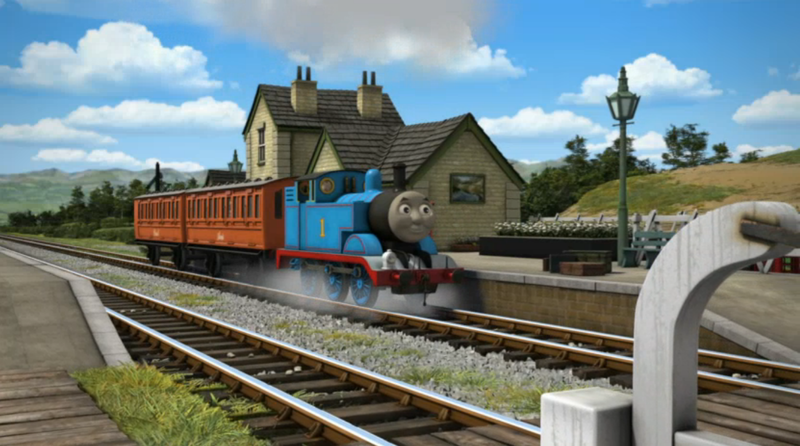 You can't really run a branch line as busy as Thomas' with only one 4 wheel coach. Second, it's explained very well what an emergency cable does, but it's never explained what happens when it's misused. You can't just apologise for disrupting a railway's operations and expect to get away with it, regardless of how "genuine" the apology seemed to be. I'm not saying the police should have been involved, but there should be some sort of protocol in place, maybe a small fine or working, unpaid, on the railway for a week. Thomas also says "he doesn't have to stop [for the birdwatcher] if he doesn't want to". Here's the thing: there are two people in his cab who would disagree with that! 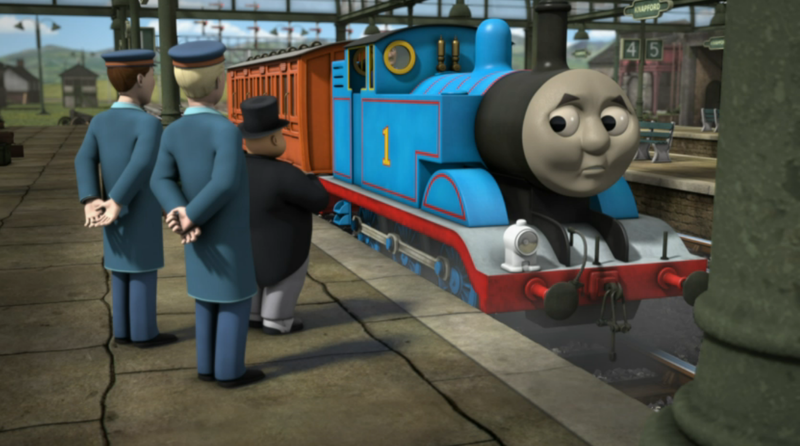 Regardless of how Thomas felt, there should have been some involvement from his driver and fireman! I can respect the team for wanting the series to be as realistic as possible, but you can't pick and choose which parts should be. All that said, the animation was brilliant as always (although, slight nitpick, Annie would probably need to be fastened down better than that!). The angles were great and the final shot looking through the binoculars was brilliant. And, again, the voice artists were great as well, while the music was top notch, too. Robert Hartshorne has really upped his game this series, and it shows big time. 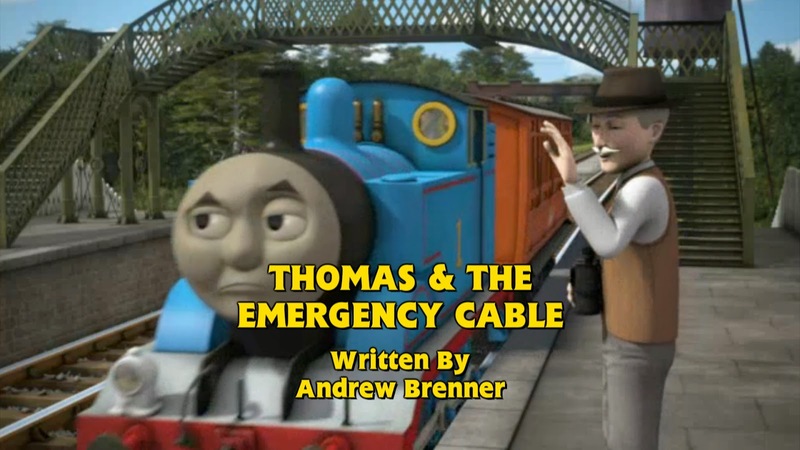 Out of all of Andrew Brenner's stories this series, this is my least favourite. That's not to say that it's bad in any way, it's more of a testament to how good he is as a writer. The story was OK and the conflict was great, but if there'd been a bit more done with the birdwatcher for pulling the cord than a simple "I'm sorry" and letting him off the hook, it would have been so much better. 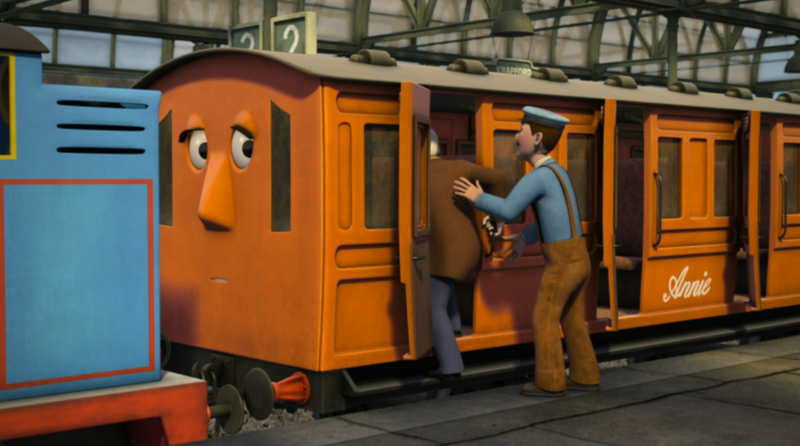 Perhaps they didn't have any spare coaches to replace Annie, so Bertie had to help out with the passengers on the railway then. 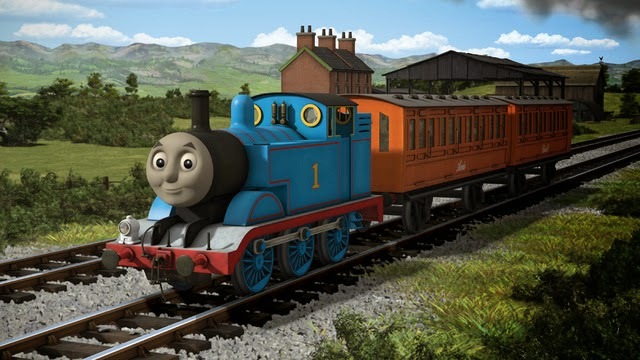 I find that extremely hard to believe, considering series 8's Thomas Saves the Day.